Chevy. Part of the best military discount of any company. 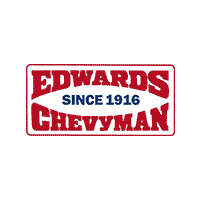 Edwards Chevrolet 280 is proud to extend our military discount to Active Duty members, Reservists, National Guard members, Veterans within three years of discharge date and Retirees – including their spouses or designated household members – of the U.S. Army, Navy, Air Force, Marine Corps and Coast Guard. 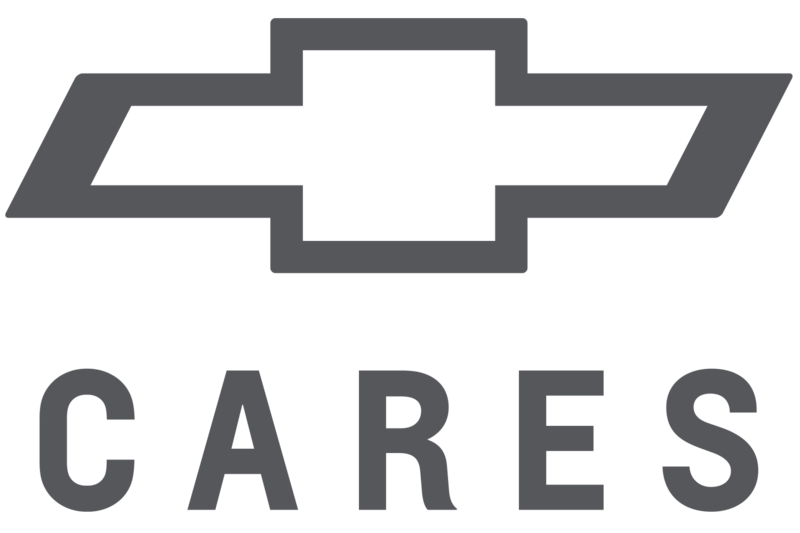 Visit Edwards Chevrolet 280 and get your new vehicle.